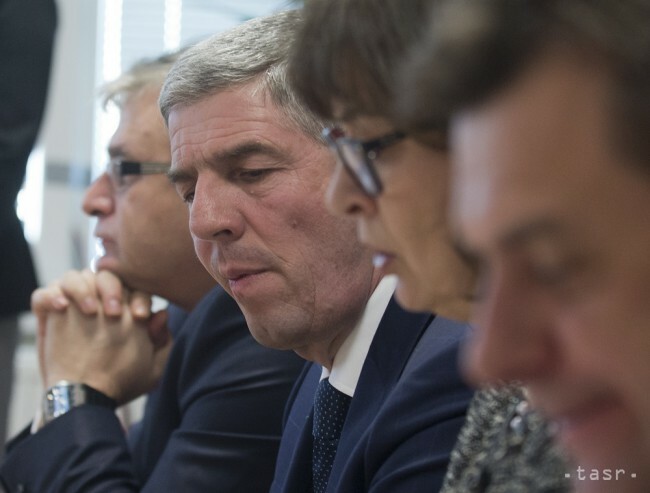 Bratislava, March 4 (TASR) – Most-Hid’s decision to join the governing coalition with Smer-SD and the Slovak National Party (SNS) was the right step, Most-Hid chairman Bela Bugar said after the party’s Republic Council session on Saturday. „I believe this was the only possible step how to ensure stability and the possibility of progress for the whole country. We made a kind of ‚sacrifice‘ for the benefit of Slovakia,“ said Bugar, adding that the only alternative to it were early elections, which would not be good for Slovakia. According to Bugar, it’s easy to be in the Opposition today. Opposition representatives are only accusing everyone and delivering judgements without any evidence. It’s easy not to have any responsibility, stated Bugar. He pointed to exits from Opposition parties. Most-Hid disagrees with the policy pursued by the current Opposition. Bugar stressed that bringing solutions for the rule of law, development of regions and minorities‘ protection is essential for his party. Bugar declined to directly answer the question as to whether he is satisfied with the Government’s results in the context of entrepreneur Ladislav Basternak’s tax fraud scandal in which, according to the Opposition, Interior Minister Robert Kalinak (Smer-SD) was involved, too. „I am satisfied with our performance in this Government,“ he repeated. Most-Hid ministers Lucia Zitnanska (Justice Minister), Laszlo Solymos (Environment Minister) and Arpad Ersek (Transport and Construction Minister), Labour, Social Affairs and the Family Ministry State Secretary Ivan Svejna and Government Proxy for Roma Communities Abel Ravasz presented their achievements for one year in the Government. Zitnanska mentioned the anti-letterbox law, the anti-extremist package, changes in the distraint order that should make distraint fairer and introduction of the possibility of a personal bankruptcy. 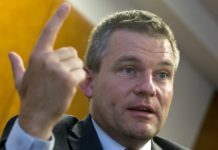 Solymos pointed to his steps in the field of environmental protection, including support for removal of illegal waste dumps. He finds ratification of the Paris Agreement to be one of the biggest successes of (not only) his ministry. 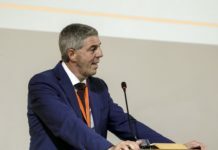 Svejna mentioned efforts to make the second (capitalisation) pension pillar more attractive and to address the issue of pensioners whose pensions were calculated before the 2004 pension reform.